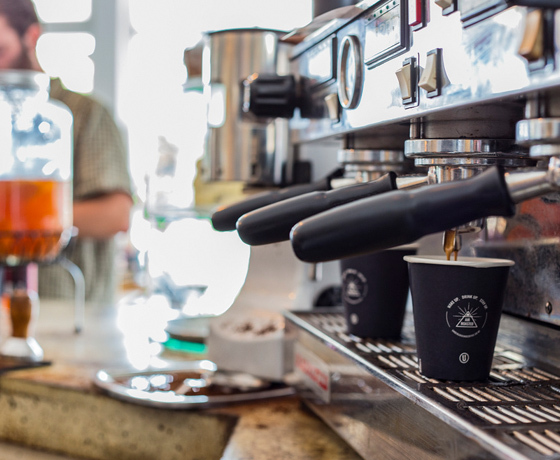 Located in the heart of the Market Place, Hydro Cafe is open every morning from 7 am serving invigorating Underground coffee, hot and hearty breakfasts and fresh, country baking made fresh on site. 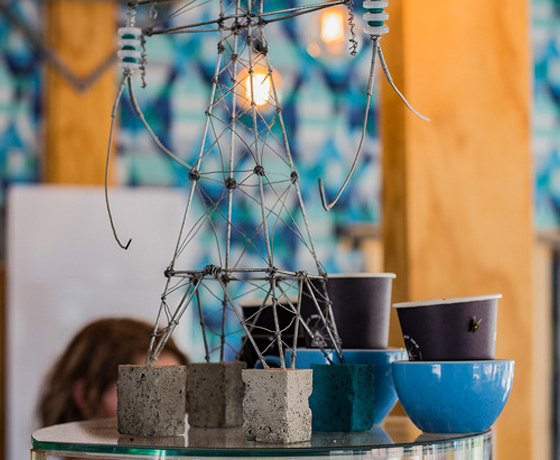 The cafe is a contemporary homage to the retro hydro-electric history of Twizel with indoor and outdoor seating and memorabilia of the canal and dam building era mixed amongst classic cafe decor. 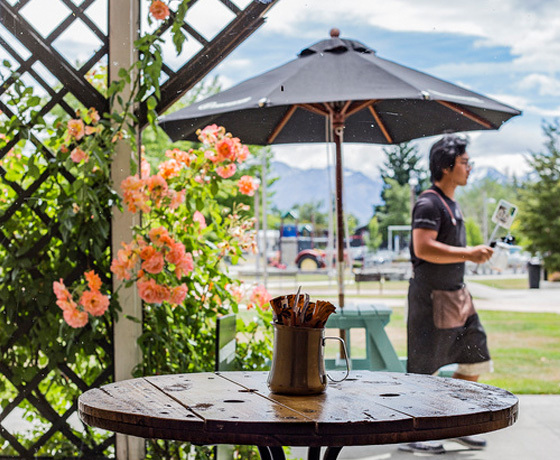 Visit Hydro for the world famous Twizel Burger, packed lunches, veggie, vegan & gluten-free food, fruit smoothies and milkshakes, amazing coffee and Phoenix Organic & Charlies drinks. How to find Hydro Cafe? Turn off State Highway 8 onto Twizel’s main entrance, Ruataniwha Road. At the T-intersection take a right then a left into the town carpark. 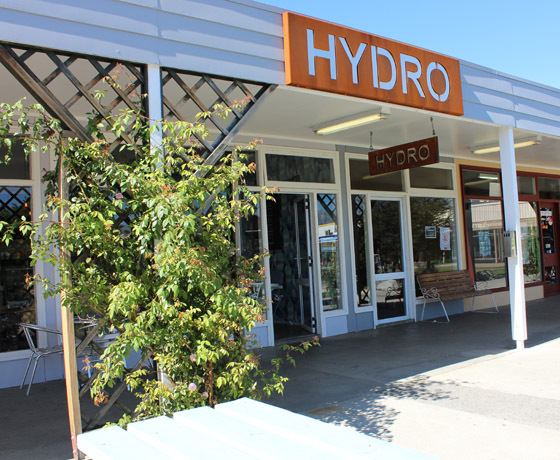 Hydro Cafe is adjacent to the town centre, opposite the outdoor chessboard outside the info centre.